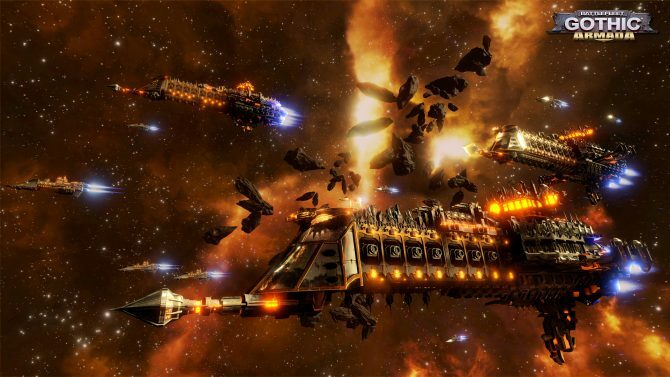 Battlefleet Gothic: Armada is finally releasing on PC tomorrow after what by all means appears like a successful beta phase, and today Focus Hope Interactive published the game’s launch trailer. 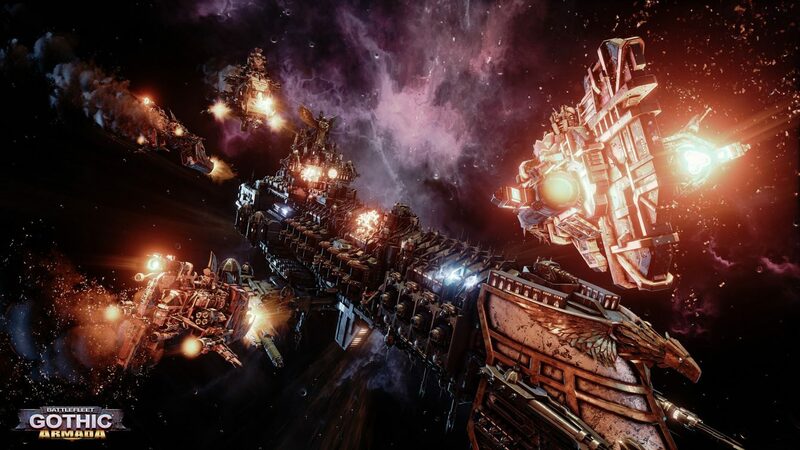 The game really looks great, and the trailer is definitely suitably epic. 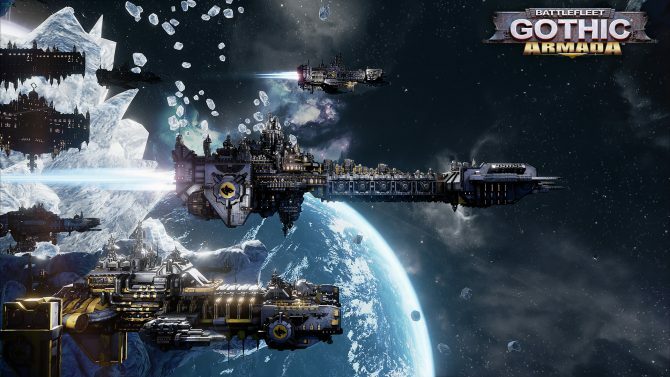 You can check it out just below,as you wait to delve into a lesser known (but still awesome) portion of the Warhammer 40,000 universe.